Make selling easier than ever. 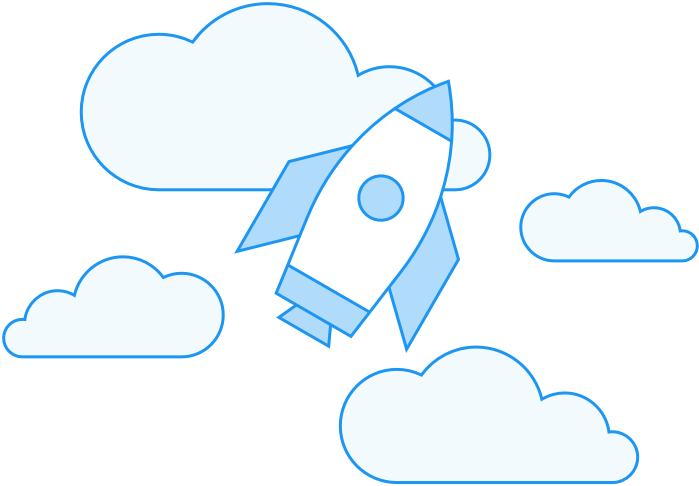 Get 14 days of SamCart Pro 100% FREE, then just $99/month after that. No contracts, and you can downgrade or cancel your account at any time. 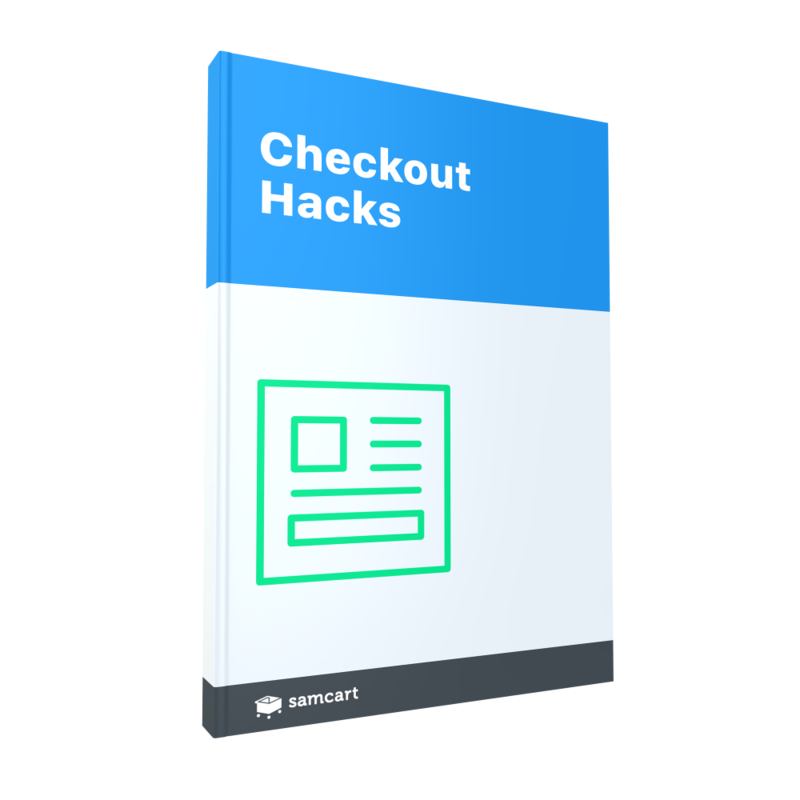 1-Time Offer: Get INSTANT ACCESS to the "Checkout Hacks Report" — You get our "8 Secret Sales Conversion Tactics" used by the top-converting pages inside SamCart (perfect if you're looking for an easy way to boost sales) Value: $199.00 - Right Now Only $47!